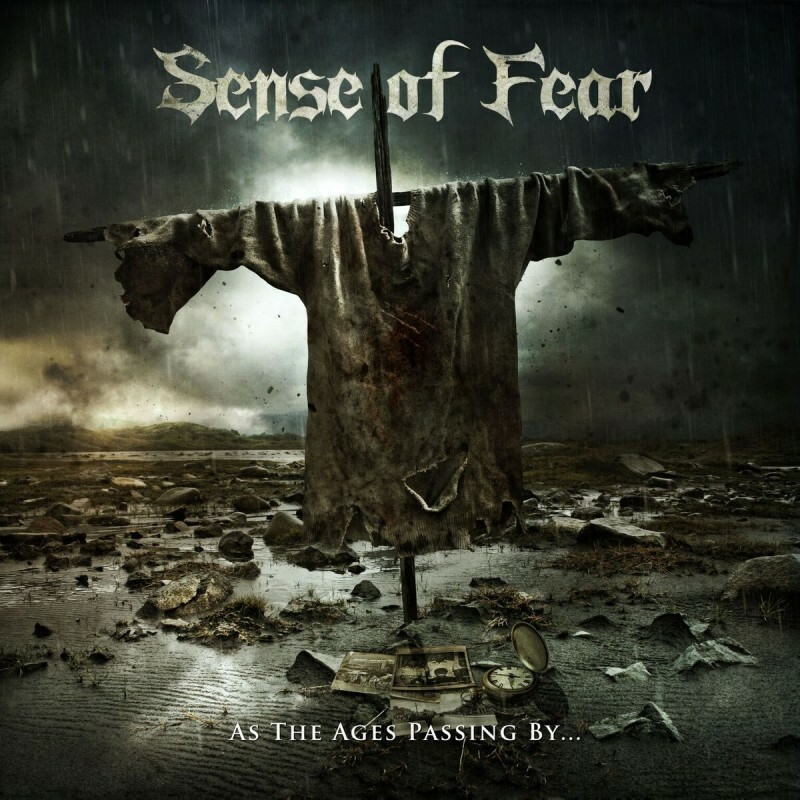 SENSE OF FEAR are a heavy/thrash metal band formed in late ‘90s, hailing from Greece. As the band’s name suggests, their sound reminds to very deep and dark feelings, blended with power and aggressive tones. “Fear” is a key instinct for humans to survive. The debut album “As The Ages Passing By…” is a result of almost 20 years working hard on the songs, each one picked up carefully and with a unique story to tell alongside a deep feeling within. The blending of every metal genre in a total personal way makes this record a release you don’t want to miss, as it turns the old style into something new and innovative! The new album "As The Ages Passing By..." is set to be released via Rockshots Records on April 20, 2018.